It is our goal to provide our patients with the best experience possible when interacting with our practice. That is why we are pleased to offer our a wide variety of secure and interactive features that allow you to conveniently connect and communicate with our office, 24/7, online! Click On The Image Above To Access The Portal! If you have already registered, just CLICK ON THIS LINK or the image above to access the Portal. You will be redirected to our secure portal site. 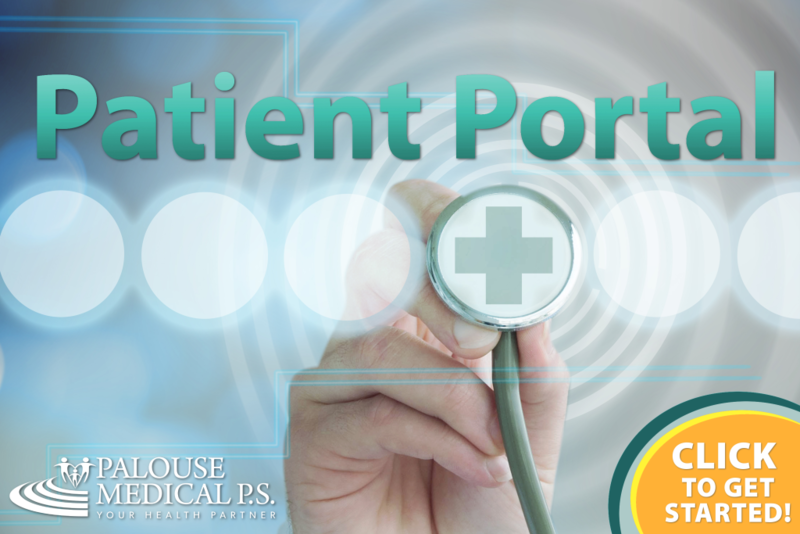 What Is On Our Patient Portal? Start Taking Advantage Of Our Online Services Today! 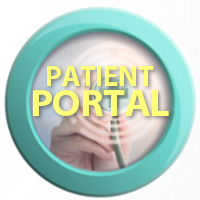 How do I get started and register for the Patient Portal? 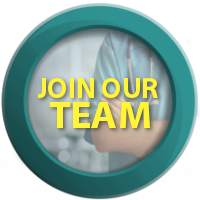 While in the office, let us know you want to start using the Patient Portal. Our friendly staff will provide you with a registration letter that contains instructions and a uniquely generated security PIN code. This code corresponds with your account and will allow you to connect to your health information. As soon as you are ready to finalize your Portal Registration, come back to this page on our website. Then just follow along with the instructions provided by our office and activate your portal account! Please be aware that if you don’t complete your registration within 30 days, you will need to be issued another registration PIN, as they will expire. Why can't I just register from home? Q: Why Do I Need To Come In The Office? A: Palouse Medical takes patient confidentiality seriously! We have chosen to only start the portal registration process in person to protect our patients and their health information. We are sorry for any inconvenience this may cause, but we hope you understand! Coming to our office allows us to make sure we keep your information as safe and secure as possible. Additionally, this extra time with patients allows us to answer any initial questions you may have about the Portal and walk you through the steps to help you finish the registration process once at home.